The following excerpts of my novels are in pdf format and only a page or two long. Clicking on the book title will take you to the excerpt. 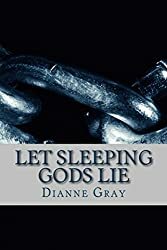 Let Sleeping Gods Lie – for those of you who adore great characters, good vs evil, and the power of love. Wolf Pear – for those of you who’d love to see a psychic detective solve a murder mystery. 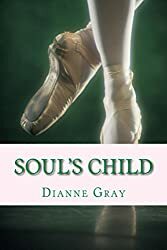 Soul’s Child – for those who have ever watched a TV show about psychic ghost hunters and wondered what would happen if one of them really saw a ghost! 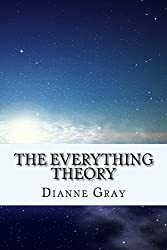 The Everything Theory – for those of you who love ancient mysteries, conspiracy theories and thrillers. 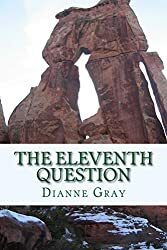 The Eleventh Question – for those of you who love a touch of philosophy. 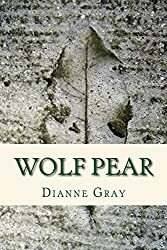 Dianne, i just read the excerpts from “Wolfpear” and “Let Sleeping Gods Lie”, loved it! Both texts draw you in, like a whirlpool and the distance between me, the reader and the text is gone – it’s as if i am there, witnessing it all or even participating… Mastery in writing, what else can i say?